Did you hate how Snapchat placed an ugly white border around your Memories uploads? It looks like Snapchat did too. Snapchat has now removed the annoying white border around old Memories that are uploaded to the company’s social media platform. 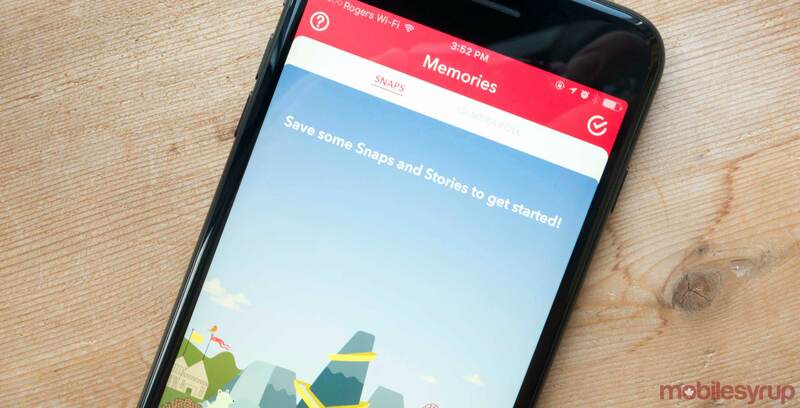 In the past, Snapchat placed the white border around images, videos, or old snaps that have been saved and then uploaded to the Memories feature, as a way of identifying old content. For many, the glaring white border took away from the content being uploaded and was distracting. So Snapchat has decided to drop the feature in exchange for a simple date stamp at the top of the screen. This hasn’t, however, changed how Snapchat displays content from the camera roll vs. old snaps you’ve captured with Memories. Photos and video from your phone’s camera roll will still have that super annoying white space. I guess the lesson here is, if Instagram does it one way, just copy that.